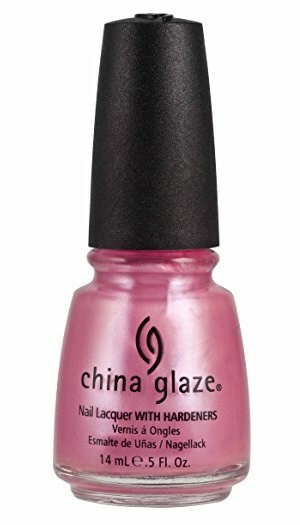 China Glaze Nail Polish, Summer Rain, 145, .50 fl. oz. 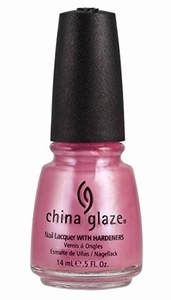 Semi-sheer cool-toned pink shimmer nail color with coral peach undertones.